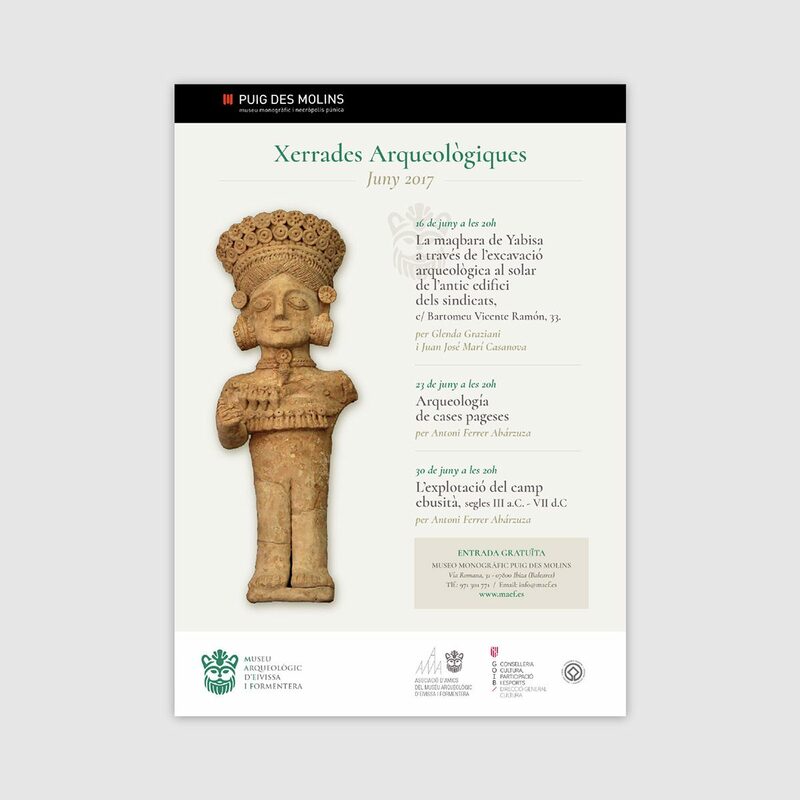 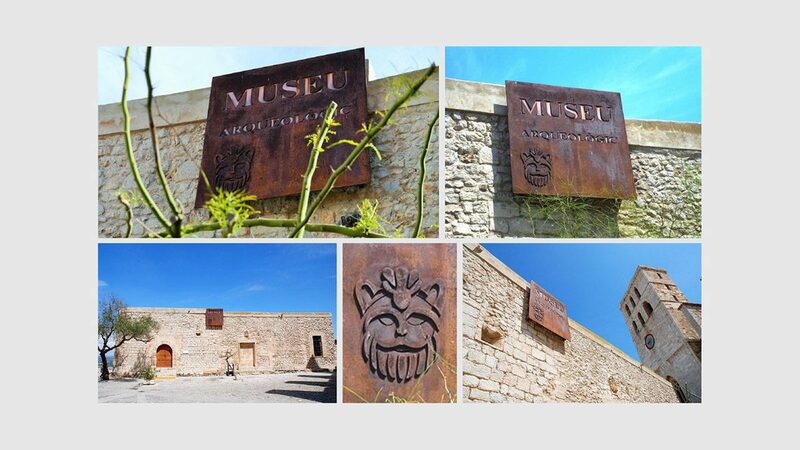 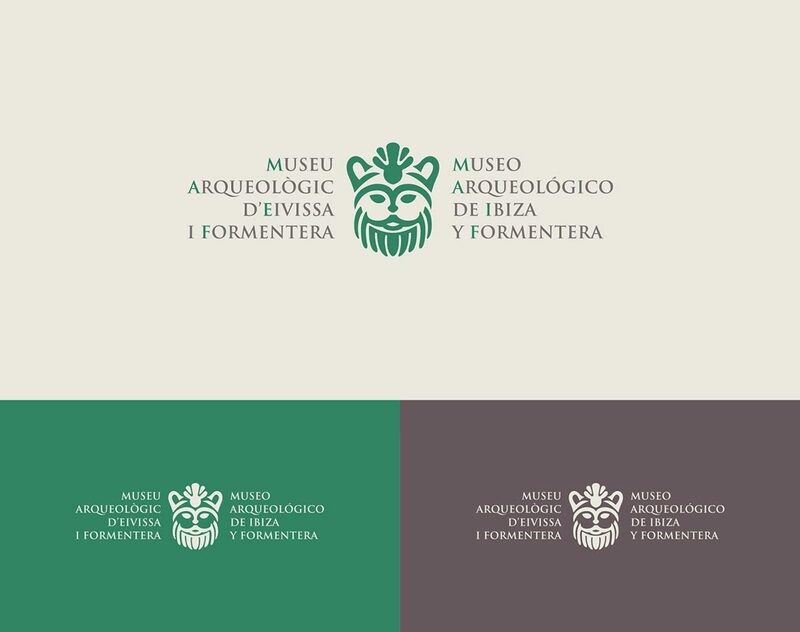 Redesing of the visual elements for the new communication of the Archaeological Museum of Ibiza and Formentera (MAEF). 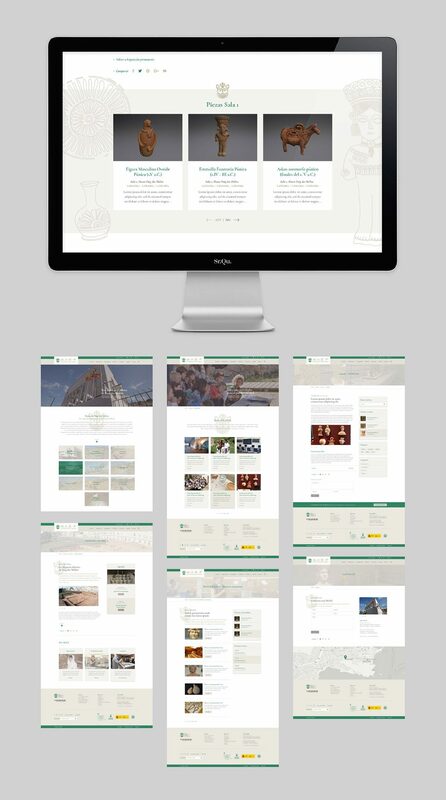 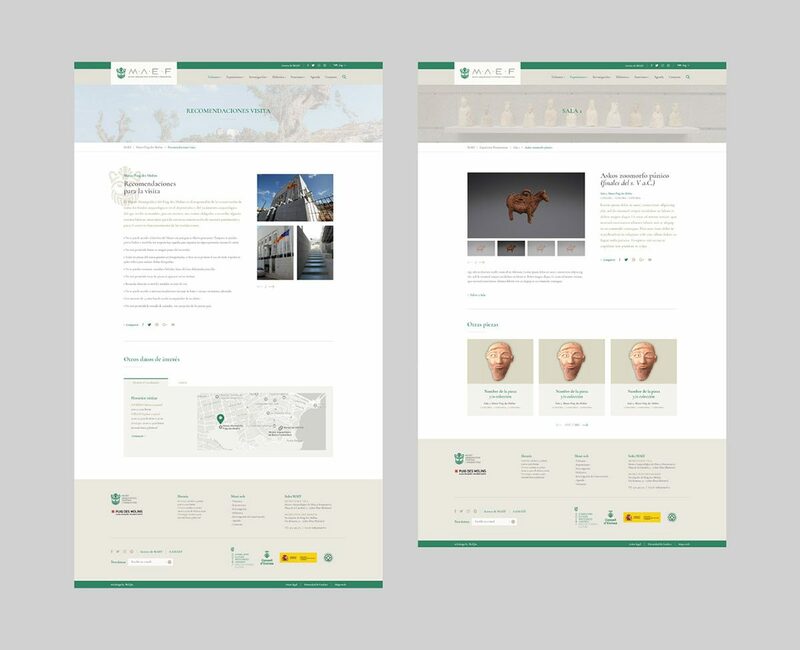 The project commissioned by the client focused mainly on the new website of the Museum, but from the first moment we thought that it was also an excellent opportunity to evolve its brand identity. 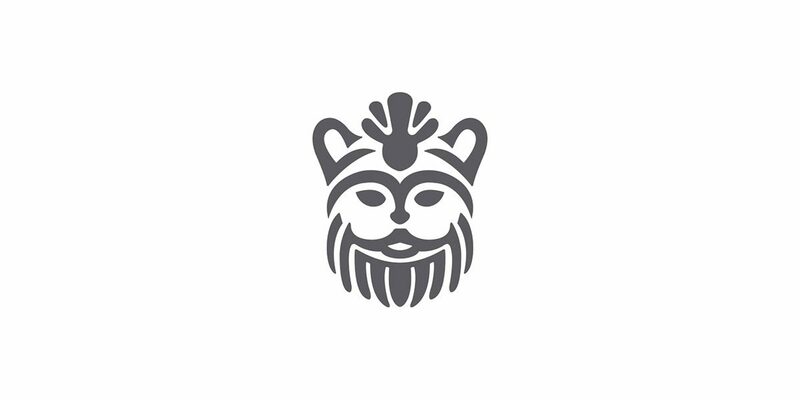 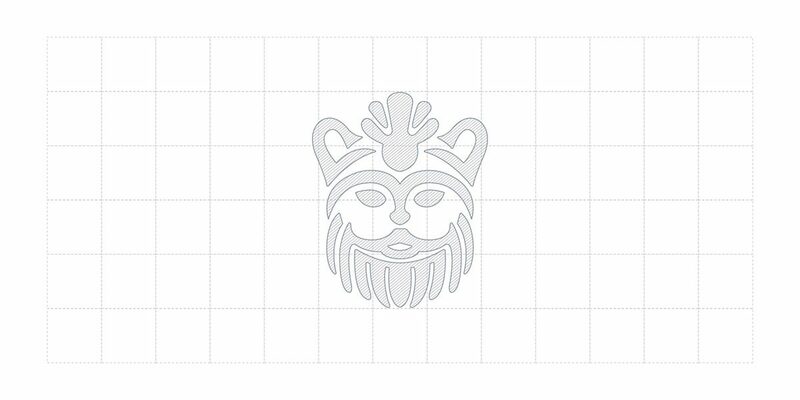 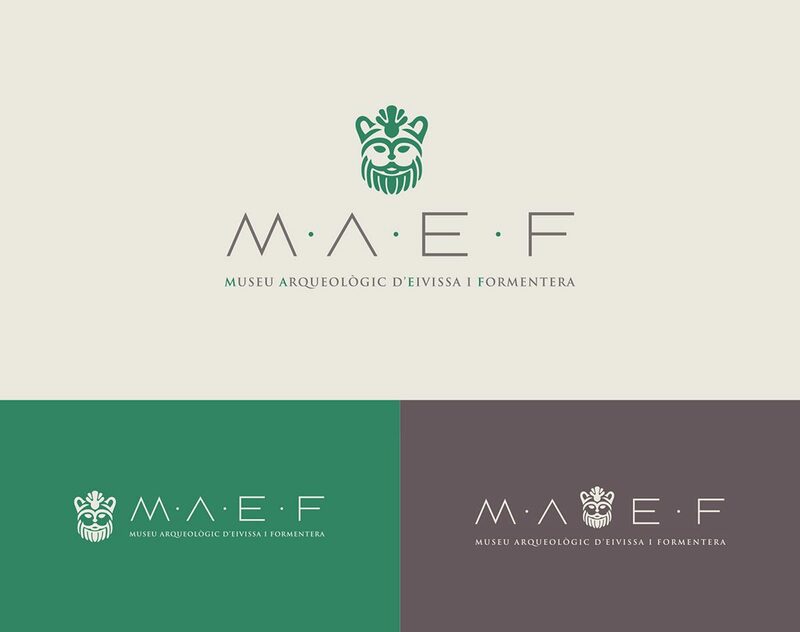 For this, we worked on the visual restyling of MAEF’s main logo and its different variants, redrawing the God Bes symbol according to the existing in Dalt Vila’s headquarters rotulation and readjusting typographic and chromatic aspects so that globally it could transmit a solid and coherent image.